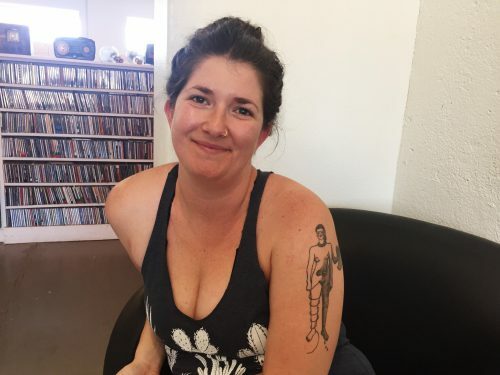 On this episode, Rachel Monroe speaks to writer Claire Vaye Watkins about her upbringing, growing up in California, and her mother’s influence on her writing. She is the author of the novel Gold Fame Citrus and the short story collection Battleborn. Claire Vaye Watkins will read at the Crowley Theater on Sunday, June 3 at 6 pm. This entry was posted in and tagged Claire Vaye Watkins, Lannan. Bookmark the permalink.